The Mizutani Acroleaf Wide K-50 Thinner has 12 Teeth and removes more hair volume yet allows you to experience both the dry and wet slide cutting of the leaf shaped blades. 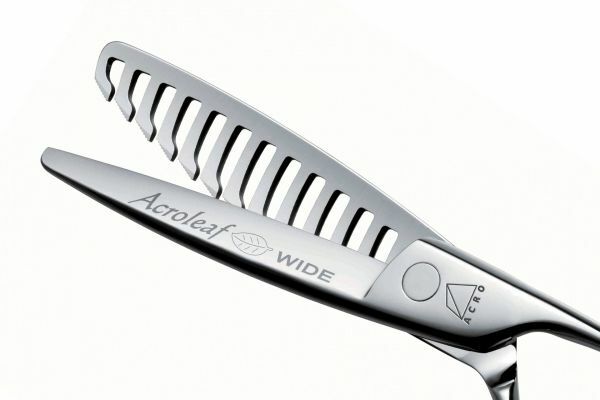 The Acroleaf Wide Thinner offers both ends of creating Volume and Texture with complete control in one tool. 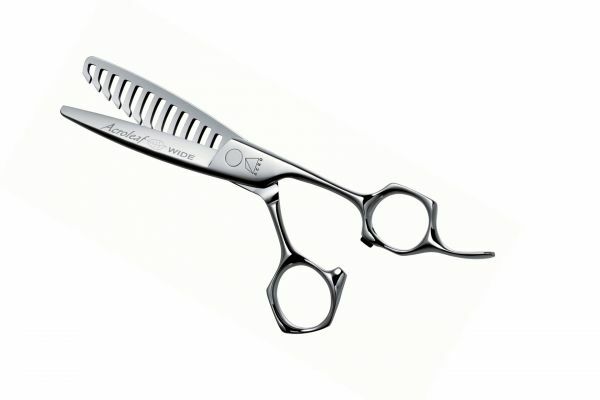 The Acroleaf Wide is the perfect thinning scissor for bob styles, and layered wave styles. 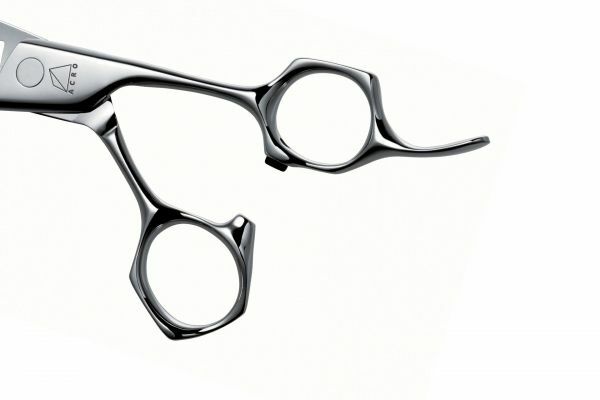 Change the cutting angel of the this scissor allows you to control the cut percentage. If you cut vertically to the section, the cut percentage is less, and cutting horizontally to the section reduces the volume of hair removed.